Great skin for the nine month stretch. As the pregnancy 'Fit Skin' experts, we're here to make these nine months the most beautiful and comfortable of your life. Every mama-to-be's secret weapon, is mama-mio pregnancy treatments & products. They nourish and strengthen your skin as you grow, and help you regain your former glory once baby arrives. Especially designed to help with hormonal breakouts to give you that gorgeous pregnancy glow. 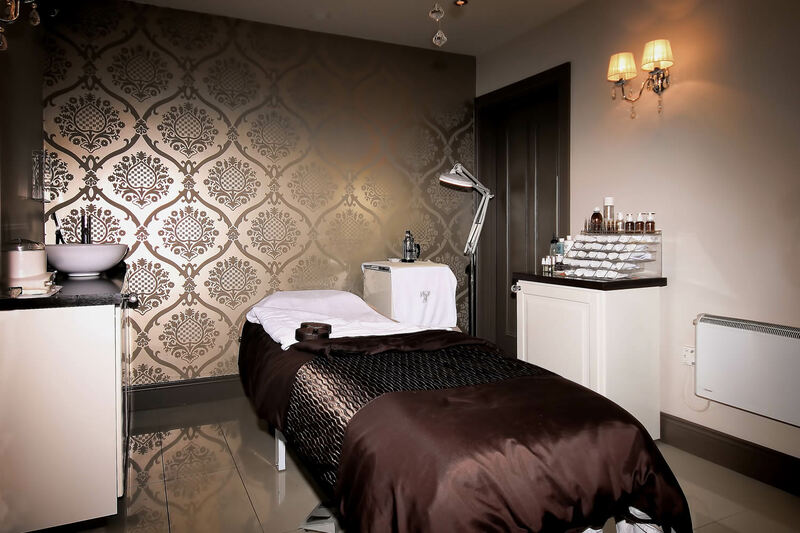 Deep cleansing and exfoliation is followed by our brightening serum and a mind melting facial, arm and scalp massage . The Oxygenating Moisture Mask sets about clarifying and evening-out your skin tone, helping with excess pigmentation. Relax; you're in safe hands - just get ready to look and feel gorgeous!